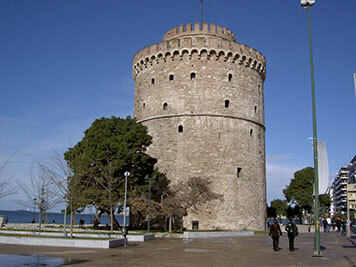 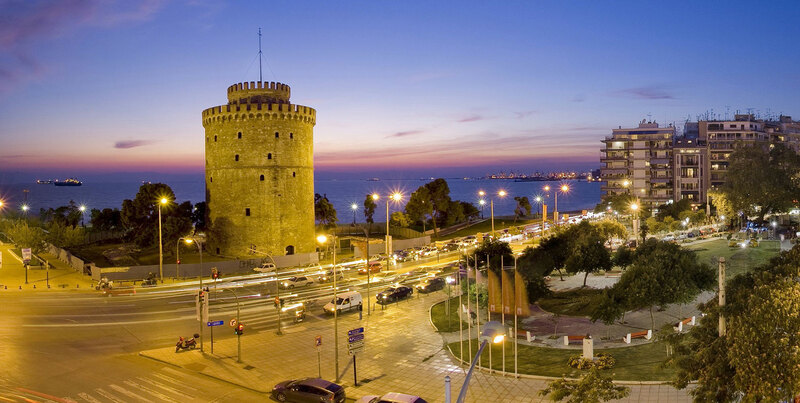 40 years in the historical center of Thessaloniki on the famous Egnatia street. 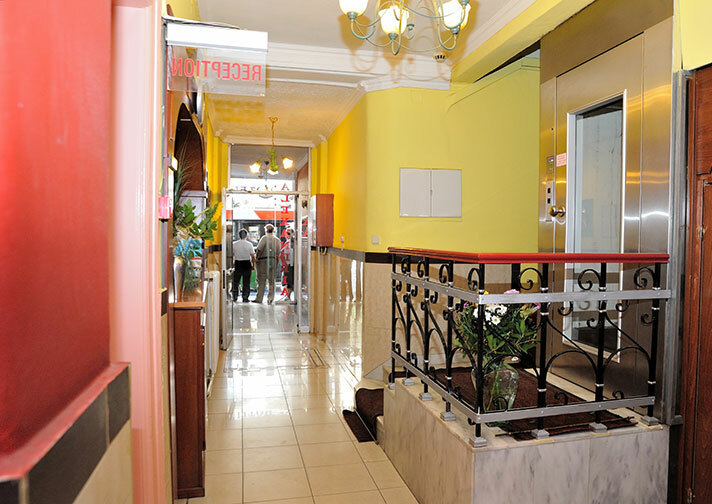 High-quality services are provided for more than 40 years. 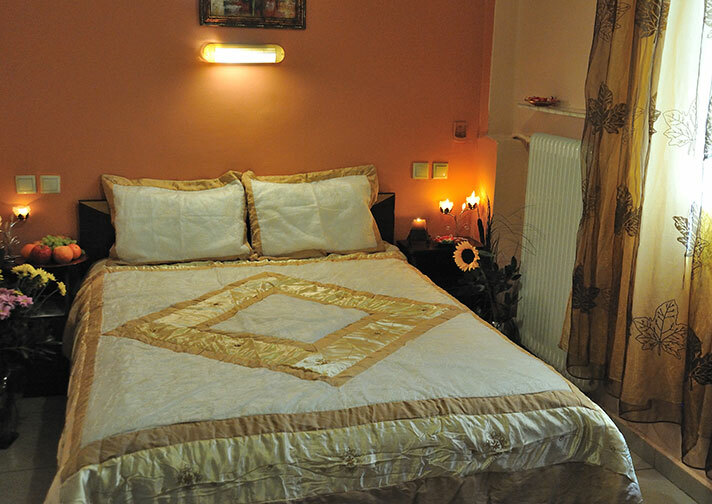 With the ongoing renovations, we reserve a warm welcome and promise you a comfortable and safe accommodation. 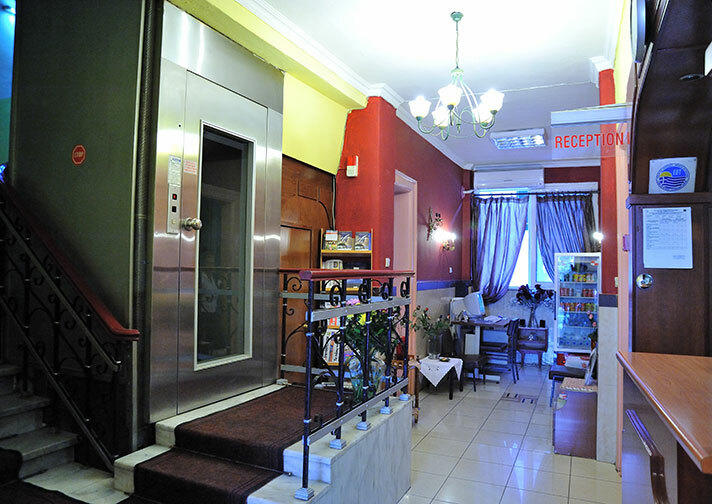 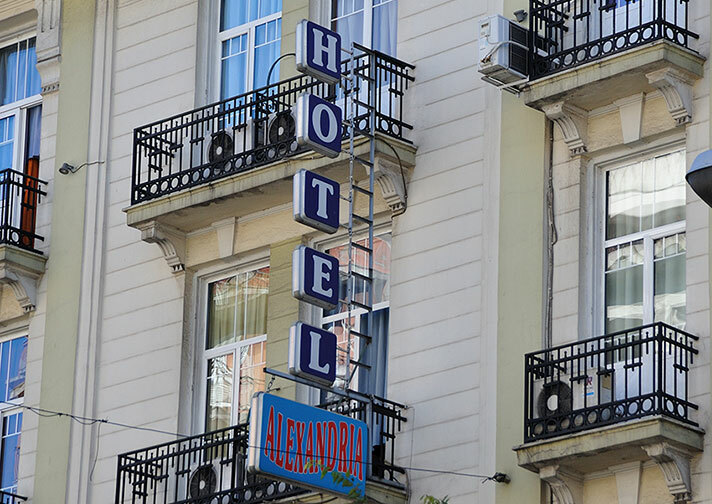 Alexandria hotel has 28 single, double, triple and quadruple rooms which have a private bath, TV, air condition, mini bar, telephone, wireless internet. 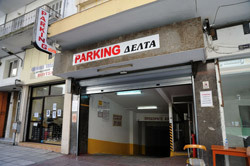 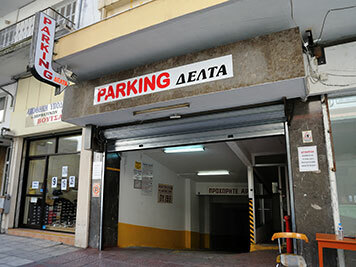 We also have parking for our customers. 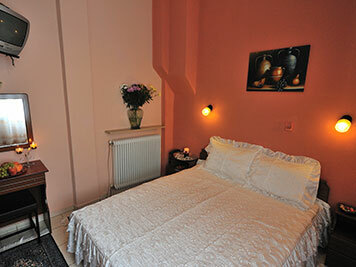 Choose the room that suits you Single, Double, Triple and Family Rooms. 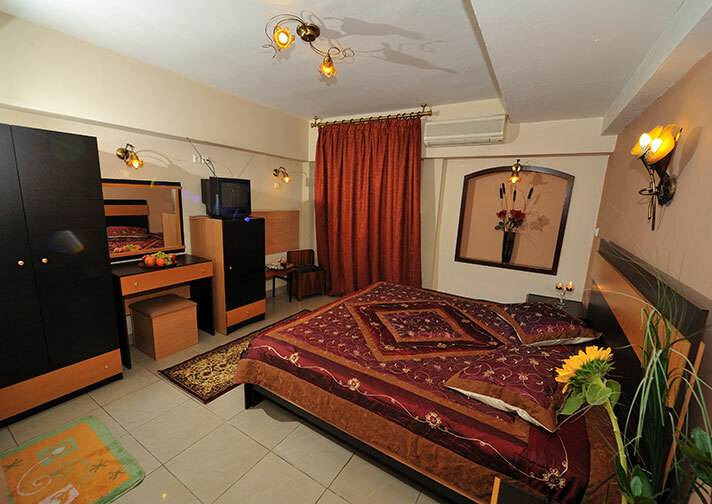 Alexandria hotel has 28 single, double, triple and quadruple rooms which have a private bath, TV, air condition, mini bar, telephone, wireless internet.